The Chrysler Alpine should have been so good. 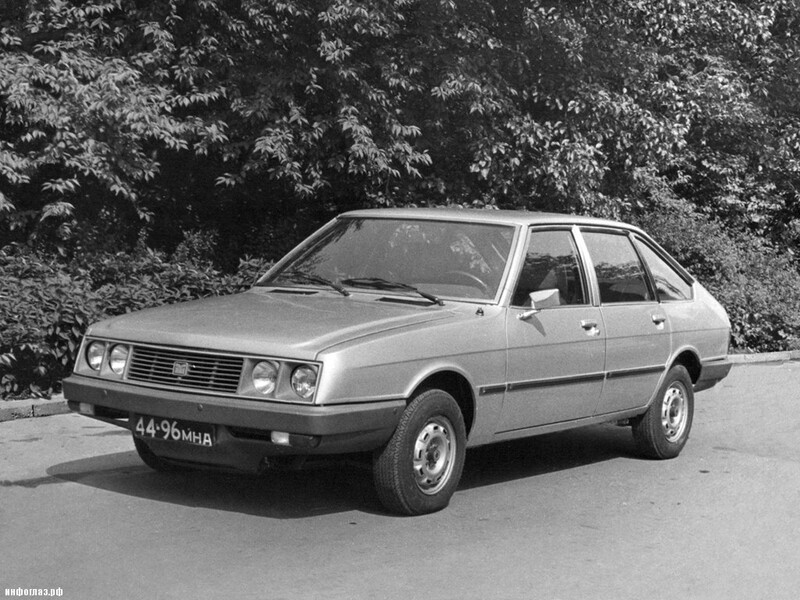 It was an early adopter of the hatchback format in the family sector, was front wheel drive, and drove pretty well. It was also economical – which in an era of rocketing fuel prices was more than good news. And yet – today, it’s unmourned and almost forgotten about. It was a product of a multi-national that had huge ambition for its European division. Chrysler developed the Alpine during the early 1970s – as part of a plan to create a modern-looking range of front-wheel drive hatchbacks using the diverse Rootes and Simca ranges as a starting point. 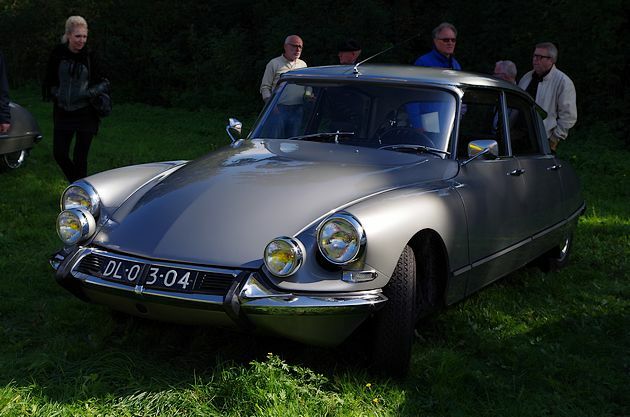 The Alpine was the first of this new wave, arriving in 1975, and it was good enough to win the European Car of The Year award. 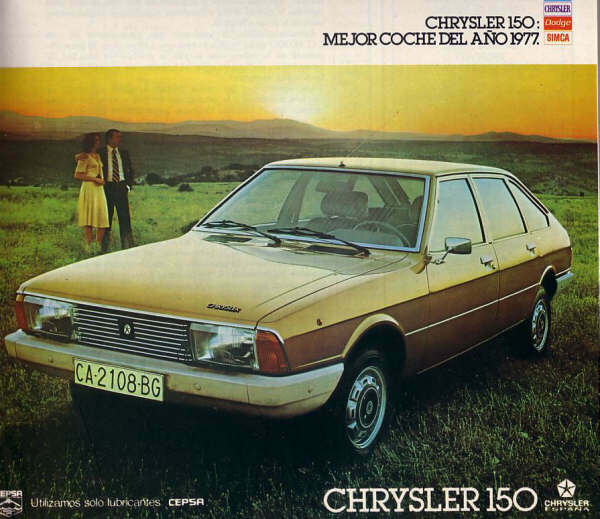 It looked smart and of the moment, but the politics of its maker took over, and when the Americans pulled out in 1978, the Chryslers became Talbots. Should have been more successful, but the rusty, tappety Alpine’s legacy is not a happy one, despite having so much unfulfilled potential. 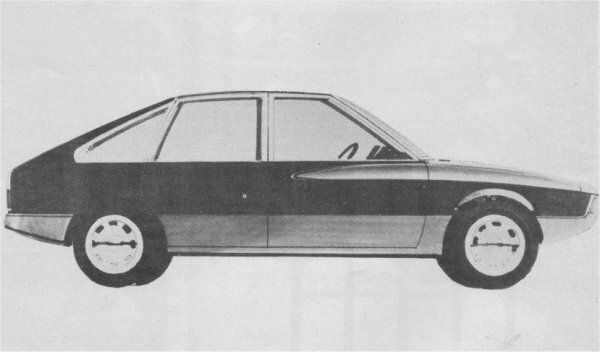 The Talbot Solara or Simca 1510 as it was known in France looked fresh, modern and rather appealing when it was launched in 1980. 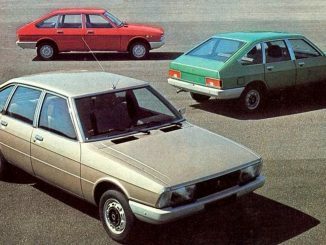 For the ultra-conservative UK fleet market, its maker hoped that the tidily-styled three-box saloon was just the thing with which to steal sales from Ford and Vauxhall – as well as replace the disappointingly slow-selling Avenger. 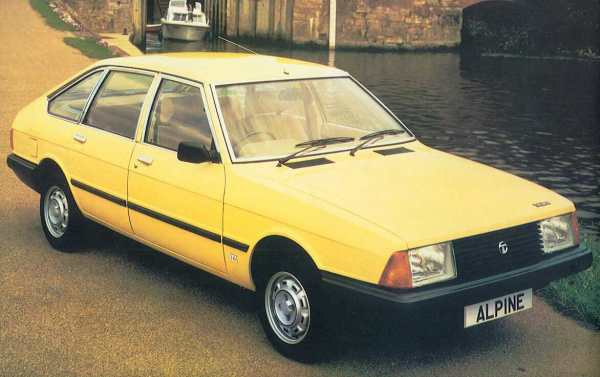 As it happened, the Solara didn’t generate enough sales for Peugeot to remain interested in its newly created Talbot marque. In the UK, it was offered in 1.3- and 1.6-litre form, and didn’t have a wide-enough model range to attract those all-important company car sales. 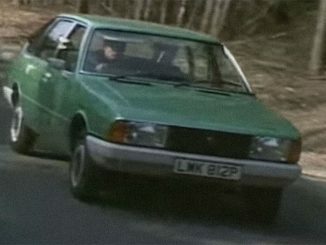 The quality wasn’t there either – with the car feeling tinny and insubstatial compared with its rivals. 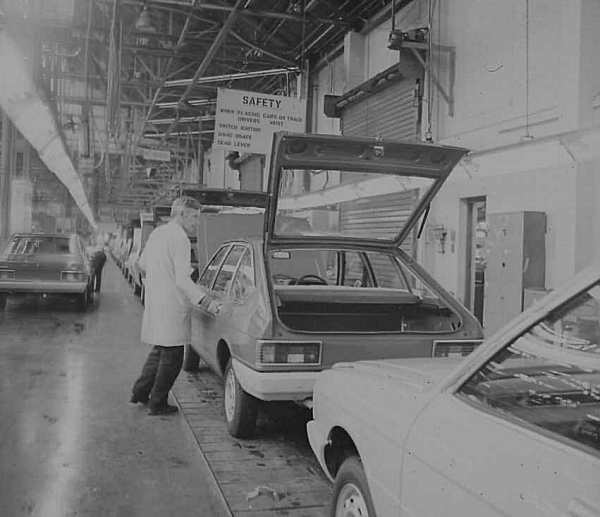 Taken from the 1982 brochure, a gallery of the 1982 range… Pictures kindly supplied by Neils Marienlund.